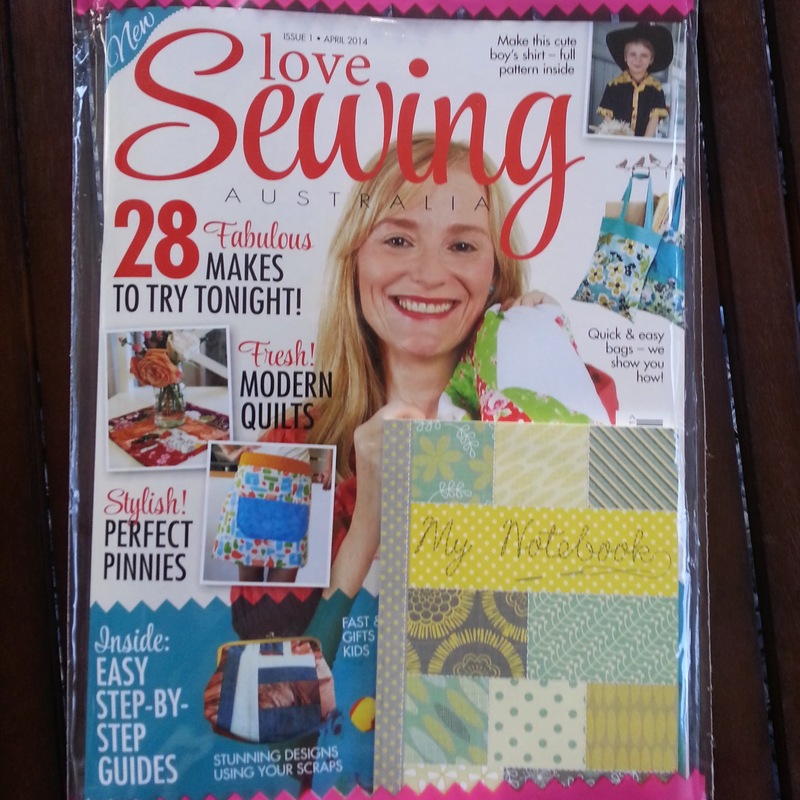 I was privileged the other week to be on a panel reviewing the new Love Sewing Australia magazine. 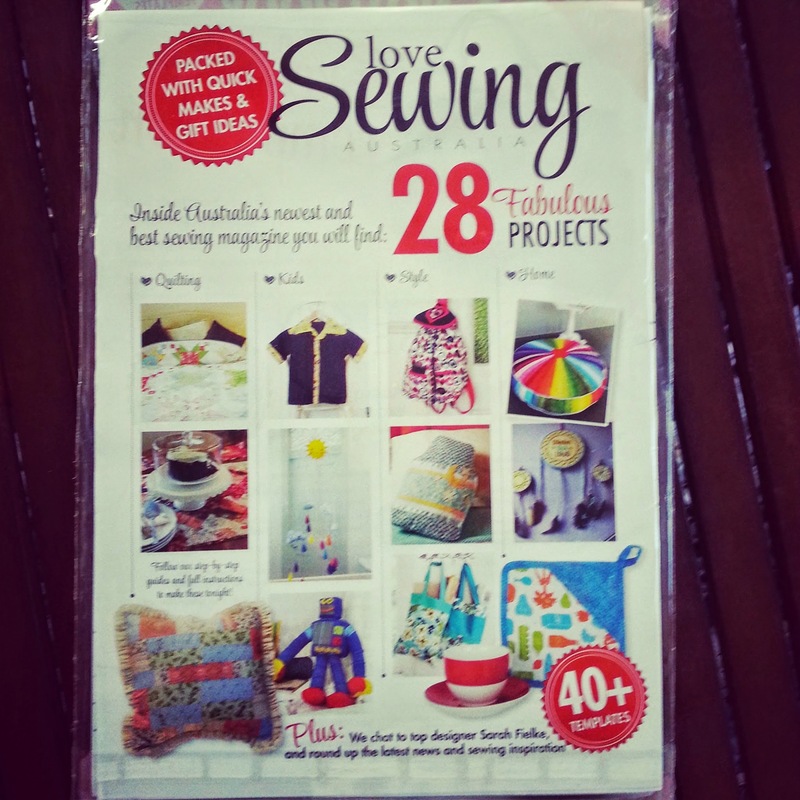 I can confirm it is a great mag filled with a variety of sewing projects to suit all tastes and skill levels. 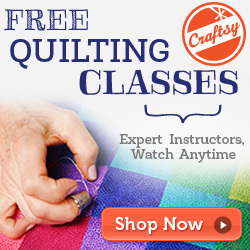 From mobiles to quilts there is something for everyone. As well as news and handy tips. It does come in a plastic sleeve (which I know irritates lots of people) but on the back it gives a run down of most of the projects within. Each issue will include a free gift as well as full size pattern pieces. Before it goes on shelves on April 17 I have a copy to give away! Simply leave a comment below or on instagram or on my Facebook page. You can enter once on each platform. Winner will be chosen at random. Open worldwide. Giveaway closes April 16 5pm Australian Eastern Standard time. Can't wait to have a look. Would love a copy it looks like a super magazine. I would love a copy of this magazine. Thank you for a great review. Great giveaway. I'd love to win it. I am also having a book Giveaway on my blog so come by!! !